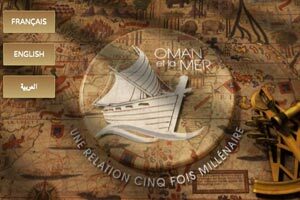 I am a freelance writer, artist and designer. I am the author of over a dozen books, including the popular How to Cheat in Photoshop series and the Amazon #1 best-seller Dad Stuff. 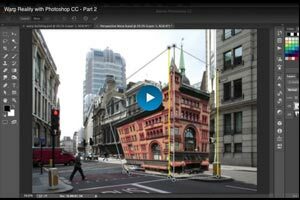 My training videos can be seen on Lynda.com, Retouch Pro and elsewhere. 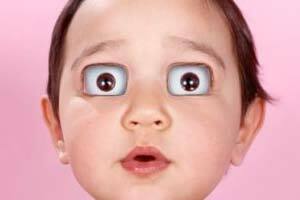 I am also a beta tester for Adobe Systems. My YouTube channel 2 Minute Photoshop is a growing collection of short, snappy Photoshop tutorials. My collection of art furniture can be seen at curieaux.com. My photomontage illustrations have appeared in newspapers and magazines both in the UK and around the world. 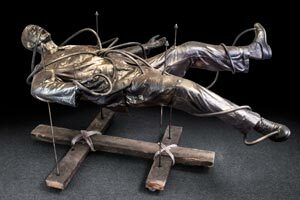 My sculpture work includes a collection of life-size human figures, created under the collective title Life Support. 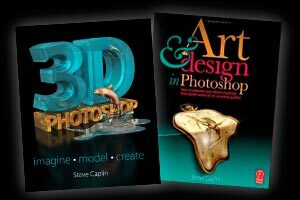 Published books include How to Cheat in Photoshop CC, 3D Photoshop, Art & Design in Photoshop and 100% Photoshop. 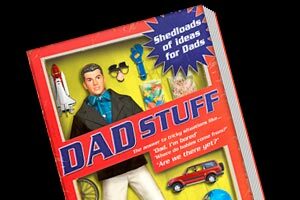 In 2005, Dad Stuff was (briefly) the top-selling book on Amazon UK. It was followed by More Dad Stuff, Stuff the Turkey, Complete and Utter Zebu and Fun & Games for the 21st Century Family. My furniture collection, Curieaux, reimagines antique furniture in mutated forms. 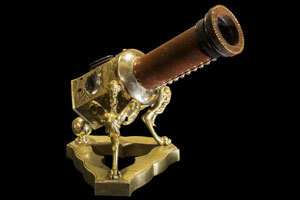 It adds bizarre and sometimes shocking dreamlike elements to familiar objects. 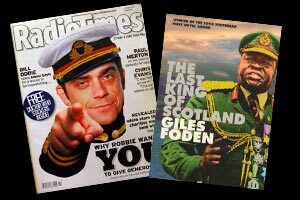 Publications I’ve worked for include The Guardian, The Sunday Times, The Sunday Telegraph, Radio Times, Men’s Health, Internazionale, The Sun and Businessweek. A selection of the many book, magazine and newspaper covers I’ve designed over many years. Working with colleague Phil Nicholl, website design includes Law Stuff, Child Law Advice and the Body Dysmorphic Disorder Foundation. 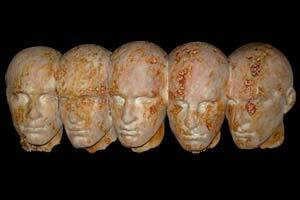 My work includes a collection of 12 full-size human figures. 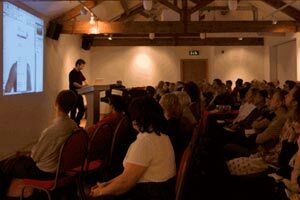 I’ve given many lectures and seminars, from 500-seat photography shows to small camera clubs. I rarely turn down an invitation, especially if it’s to an interesting audience. 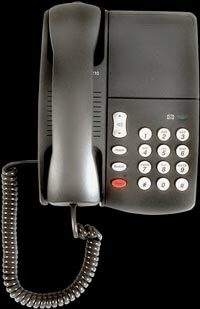 I have designed logos, books, websites, brochures and leaflets for a range of companies and online agencies. Here’s a selection of my work. 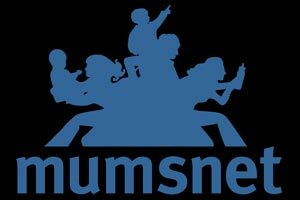 I have produced training videos for a range of websites, including Lynda.com, Tuts+ and Adobe Inspire. Here are details on where to find them. 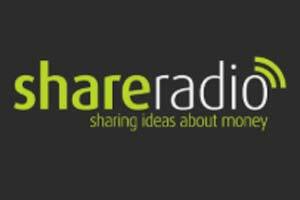 You can listen to my weekly radio show, Gadgets and Gizmos, only on Share Radio. 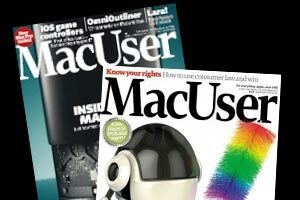 I wrote design features for MacUser magazine for 25 years until its sad demise. 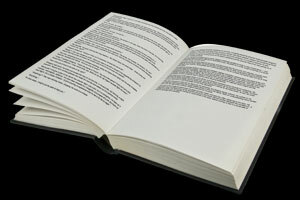 I also write for a variety of print and online outlets. Work has included award-winning illustrations for clients including Saatchi & Saatchi, Bartle Bogle Hegarty and Lowe Howard-Spink. My gradually expanding collection of short stories, each exactly 1000 words. Artworks, animation, wood, and music. I’ll be speaking at Ludshott Photographic Club for a full day of tutorials and fun on 24th March – see here for details. 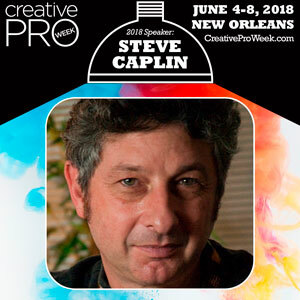 I’ll be speaking at the CreativeProWeek Photoshop and Illustrator conference in New Orleans on June 4th. Full details here. My new series of two-minute Photoshop tutorials, hosted on my YouTube channel. Click the image above to visit.